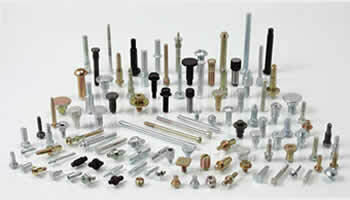 in Fasteners Line and is manufacturing Quality Fasteners since 1964. 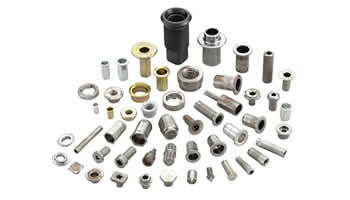 Our company is known as one of the top companies in India engaged in Fasteners Line and is manufacturing Quality Fasteners since 1964. We, at R.J.Auto INDUSTRIES, are proud to introduce ourselves as one of the world’s leading Manufacturer & Exporter of precision Fasteners. Our products under the brand name ‘REMEXO’ are being produced on Latest-Tech imported Plant & Machinery, that are operated by a team of Highly Qualified & Experienced Engineers. After passing through Strict Quality Control, our products are being exported globally including U.K., U.S.A., Germany, Italy, The Netherlands, Africa & The Middle East. Moreover our company was awarded by the European Union at Geneva, Switzerland in 2005 for continuously supplying Best Quality Products. 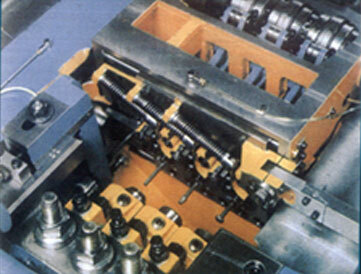 On Modern Plant & Machinery ranging from Dia M 6 to M24. Are strictly as per National & International Standards. Hallmark of Precision & Quality. Consumed in India, Europe, Middle East & Far Western Countries. 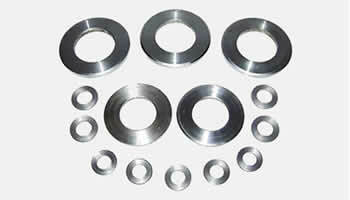 Available in Non-Standard Sizes & in various types of material. Punjab State Export Award by Department of Industries & Commerce, Punjab. In 1984 Award by Nut Bold Manufacturers Association. Award of Honour by Bureau of Indian Standards & Fastener Manufacturers Association of India. Quality Support Award By SBI. Award for Outstanding Suppliers by Indo Isian Switchgears (P) LTD.
© copyright reserved by Remexo and website design by SIT.